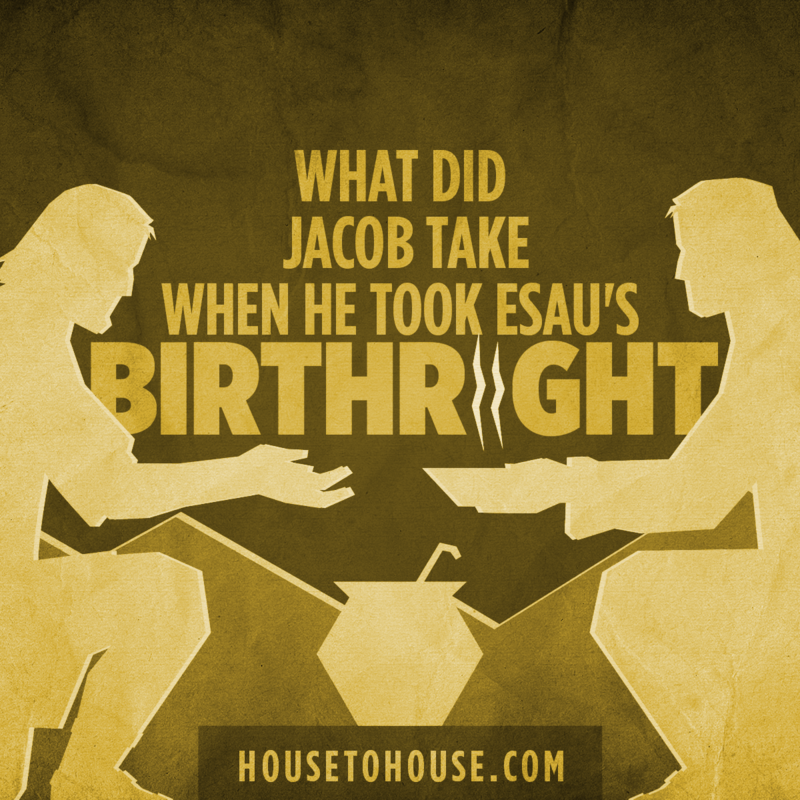 Home Bible Questions What did Jacob take when he took Esau’s birthright? Esau and Jacob were the two sons of Isaac and Rebecca. Esau, the elder son, was the favorite of Isaac, while Jacob, the younger son, was the favorite of Rebecca. 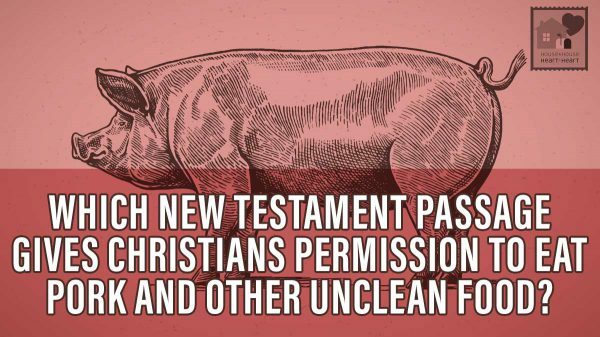 Since Esau was the firstborn son, he was entitled to receive the birthright. The birthright was two-fold. First, it included a double portion of the inheritance from the father. Second, it included a special ceremonial blessing from the father. Esau complained of what Jacob had done to him: And he said, Is not he rightly named Jacob [deceiver]? 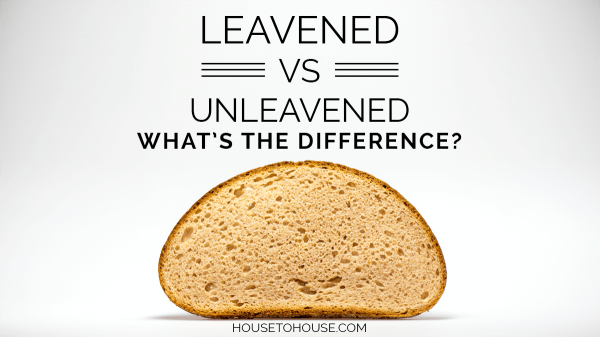 for he hath supplanted me these two times: he took away my birthright; and, behold, now he hath taken away my blessing (Genesis 27:36). The birthright was the natural privilege of the firstborn son. Receiving the birthright, the firstborn would become the head of the family, and would have charge of the family, including the family property. He would be responsible for the welfare of the younger sons, the widow, and any unmarried daughters. He would exercise considerable authority over the other members of the family. The blessing that he received would also place him in a special covenant relationship with the Lord. During the Patriarchal period when Jacob and Esau lived, God dealt directly with the heads of the families. 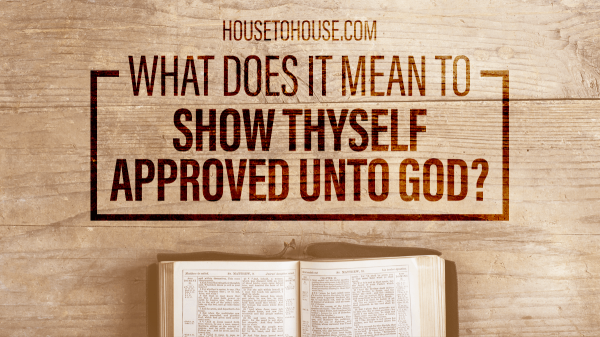 The Hebrews counted the blessing given by the father to be very important and considered it an oral contract, which was just as binding as a written contract. 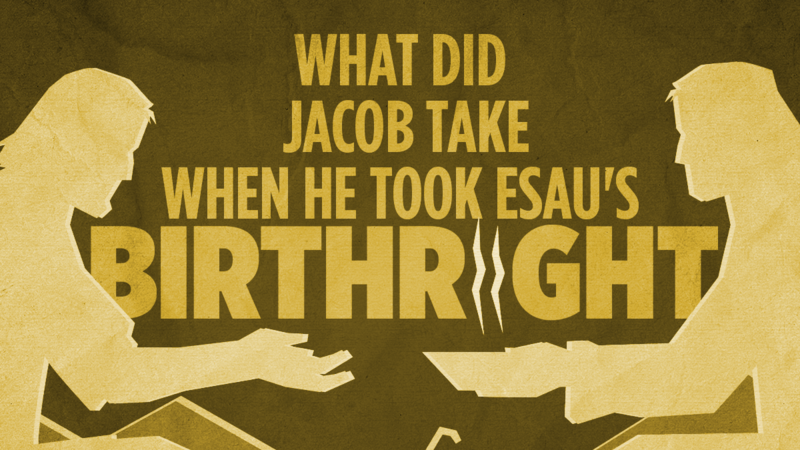 In the case of Jacob, it appears that he did not actually inherit any property from his father, even though he did buy the birthright from Esau for a bowl of pottage, a kind of bean stew. 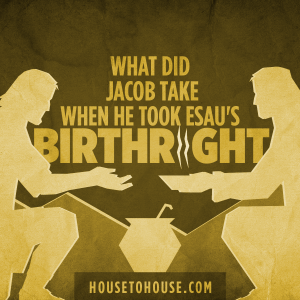 What Jacob did receive from Isaac was the blessing planned for Esau. The blessing, a sort of last will and testament, promised that Jacob would have lordship over other nations. The blessing Jacob received promised him divine protection, so that whoever cursed Jacob would be cursed, and whoever blessed Jacob would receive the blessing of God. Therefore God give thee of the dew of heaven, and the fatness of the earth, and plenty of corn and wine: Let people serve thee, and nations bow down to thee: be lord over thy brethren, and let thy mother’s sons bow down to thee: cursed be every one that curseth thee, and blessed be he that blesseth thee (Genesis 27:28-29). It was very important to the Hebrews which son received the birthright. Later the book of Deuteronomy made provision that none could take the birthright from the firstborn on the basis that the father especially loved the mother of a younger son. The father could divert the blessing, however. Jacob himself changed the natural order of blessings when he blessed the children of Joseph, placing the younger before the elder son. 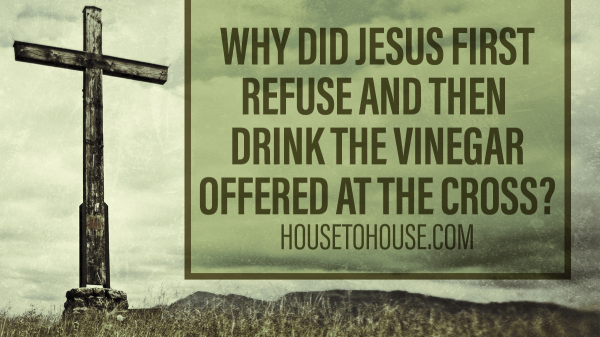 Because of sin, Jacob’s firstborn son, Ruben forfeited his birthright blessing. Once the father gave his blessing, he could not take it back, even if it was obtained by deception, such as in the case of Jacob and Esau’s birthright. Paul spoke of Jesus as the firstborn from the dead (Colossians 1:15-19), to emphasize the rights and privileges of Jesus. 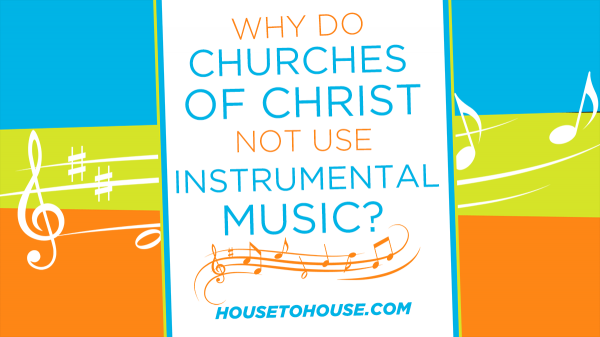 A little more to the point: first, remember the prophesy Rebecca received about Jacob. It was HER idea to fool dad so the firstborn blessing could be Jacob’s, because Isaac was ignoring God’s will on the matter. Next, what specifically Jacob bartered soneasily from Esau was the Abrahamic blessing! Jacob valued it. Esau despised it.